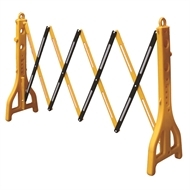 This high quality yellow and black temporary expandable Builders Edge Safety Barrier, allows for easy cordoning off. 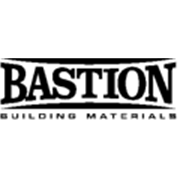 It has the ability to fill legs with water for extra stability, expand to 2 metres and reflectors on slats for increased visibility. 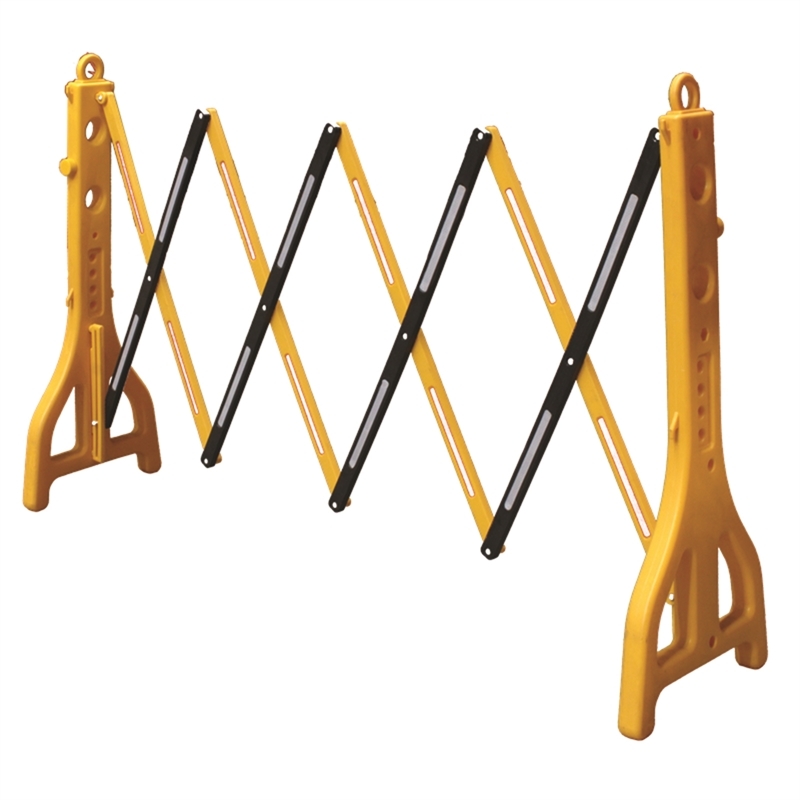 This expandable barrier will be sure to cover your needs if needing to cordon off an area!